Malin Akerman in STRÖM Brand Jeans was snapped meeting a friend for lunch at Little Dom’s in Los Feliz, California. Malin can be seen sporting a black cast on her wrist, ouch! But she stills seems happy and relaxed, in spite of the boo-boo. Malin is really becoming a devout fan of the STRÖM jeans. We have posted about her in these jeans several times already. This time she was wearing a pair of black Nio High Rise Skinnies in Blackbird. 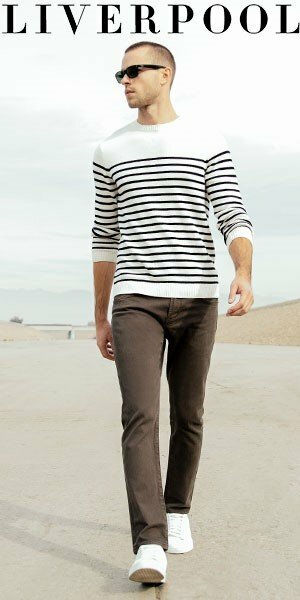 As is the custom of STRÖM, these skinny jeans have a long inseam, which makes them perfect for the super models who are usually quite tall. I have heard quite a few tall ladies complain about the fact that they cannot find jeans that are long enough for them so they crunch up at the ankle. Most of the jeans for them are cropped or maybe ankle length. STRÖM definitely offers them a solution to this problem. These jeans are not yet available here in the US, but you can buy them online here.